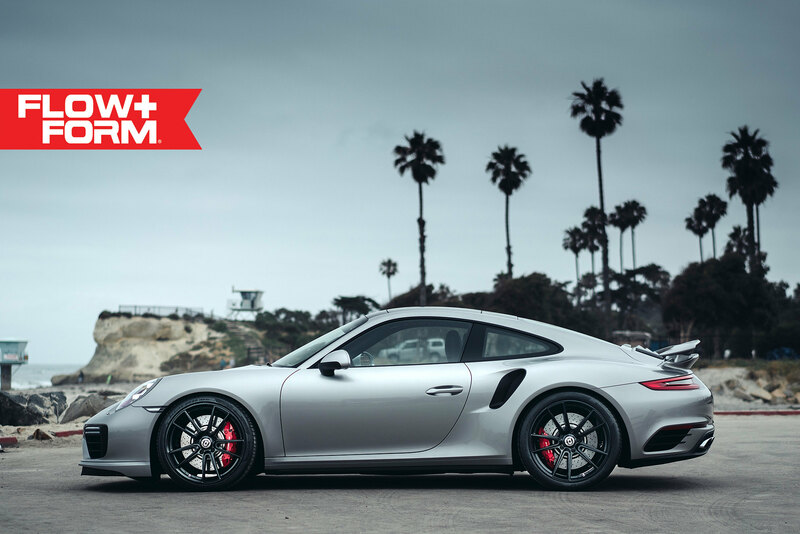 HRE FF04 Wheels for Porsche 991 now in stock! 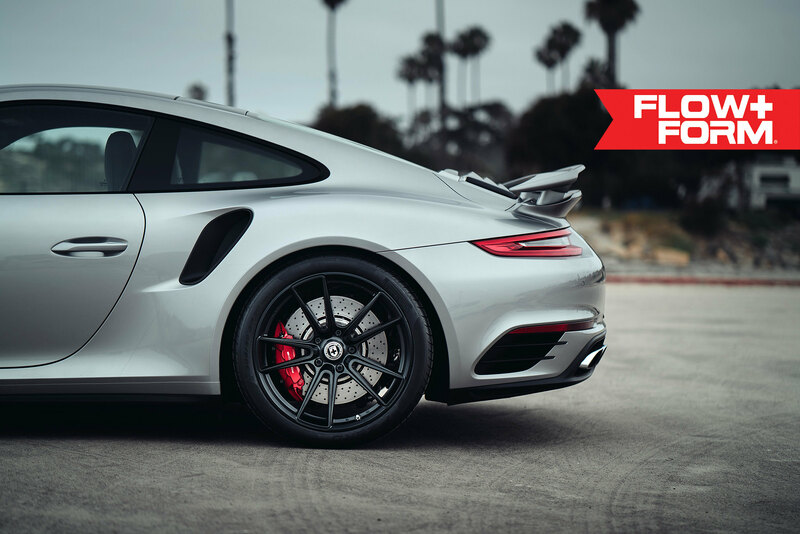 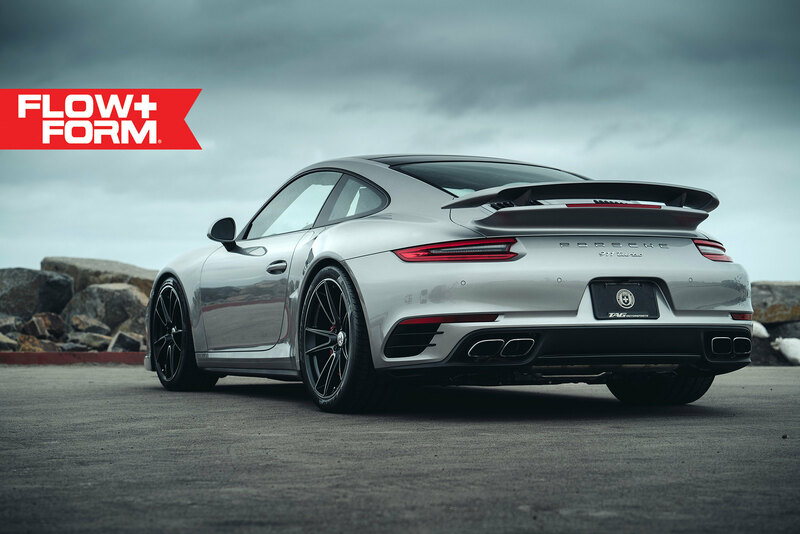 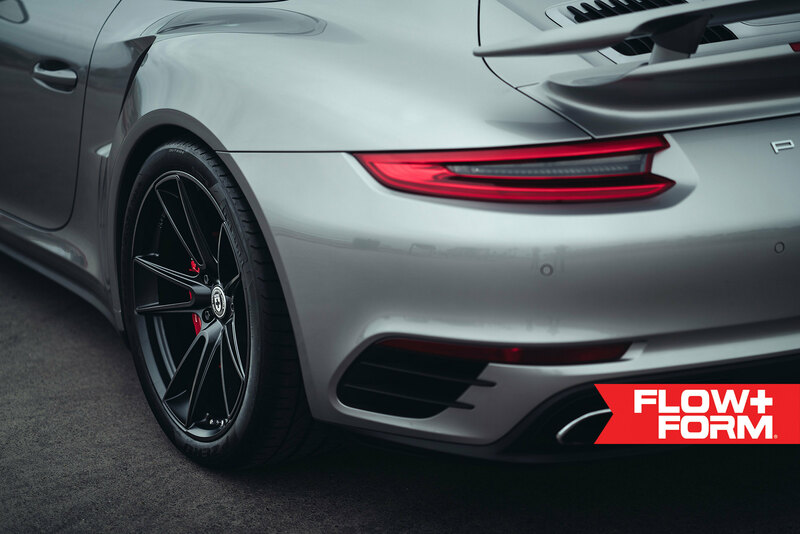 The new HRE FF04 wheels are now in stock for Porsche 991 wide-body models in both Tarmac and Liquid Silver finish. 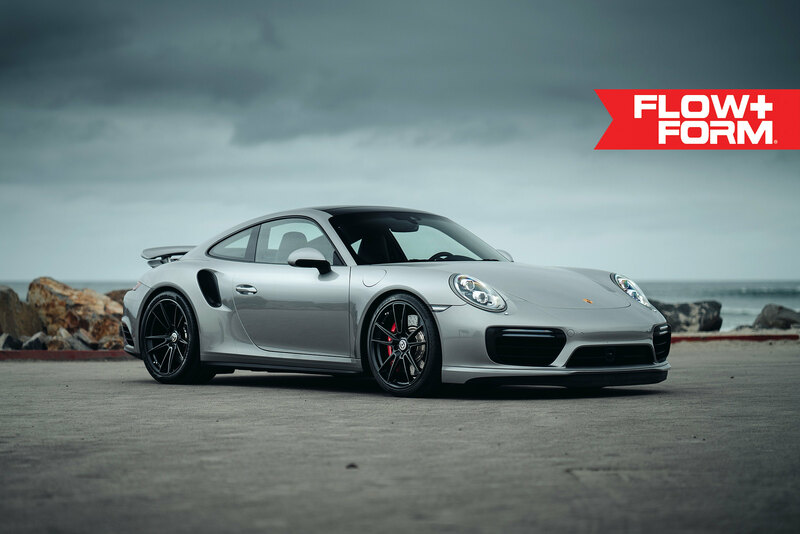 The narrow-body fitments will be available in Tarmac finish later this week. 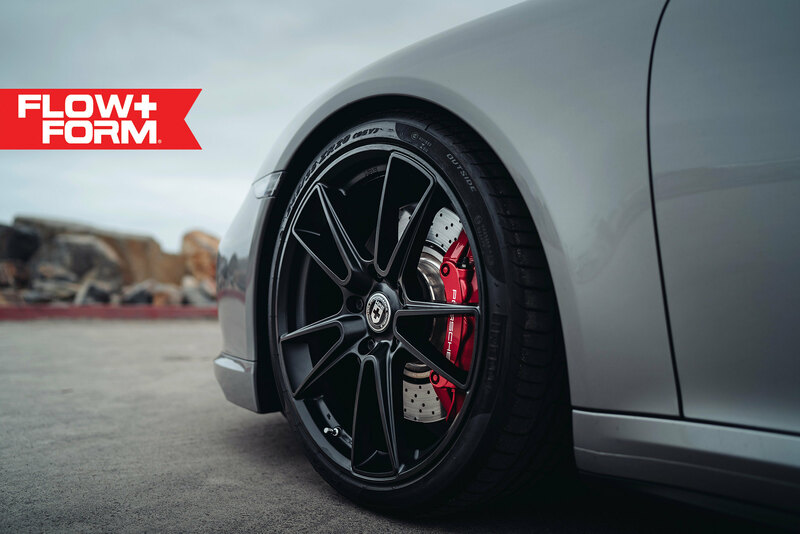 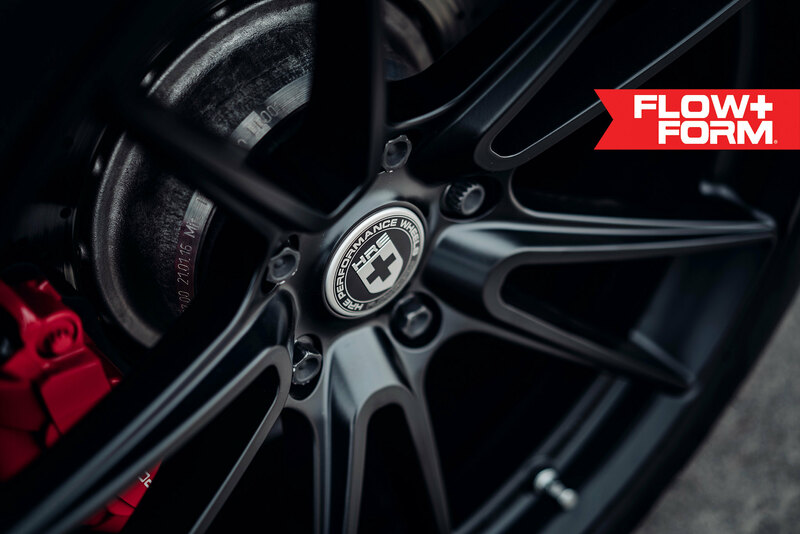 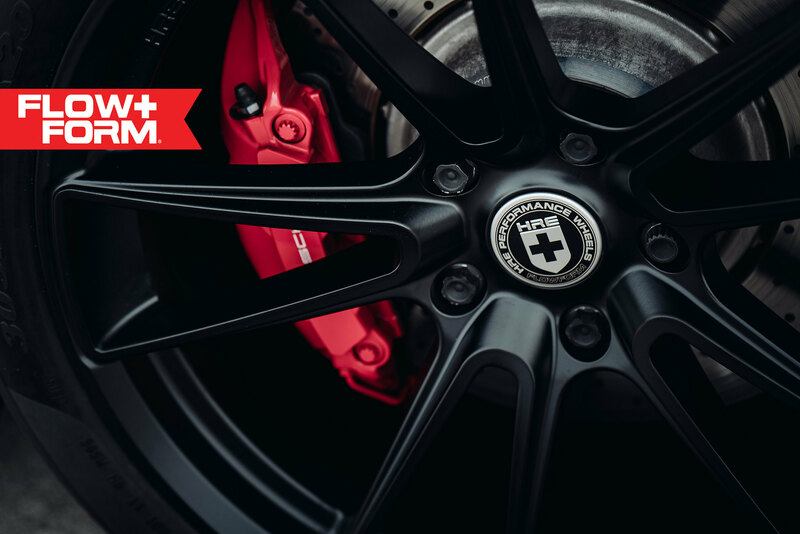 The FF04 wheels are engineered and tested to the same standards of HRE’s forged products and will carry TUV certification for sale in Europe and JWL/VIA certification for sale in Japan.